The 2018-2019 season will be our team's second year. We have one returning veteran member in his 6th year of FTC, five returning veterans in their 2nd year of FTC, one veteran in her 2nd year who transferred from our sister team, RevAmped Robotics, and six rookie members. 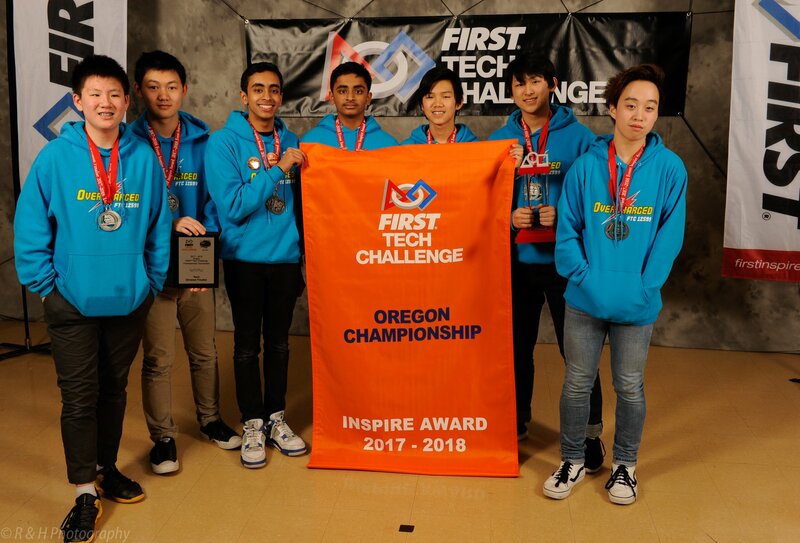 In the 2017-2018 Relic Recovery Season, we were crowned the Oregon State Inspire Award Winners. 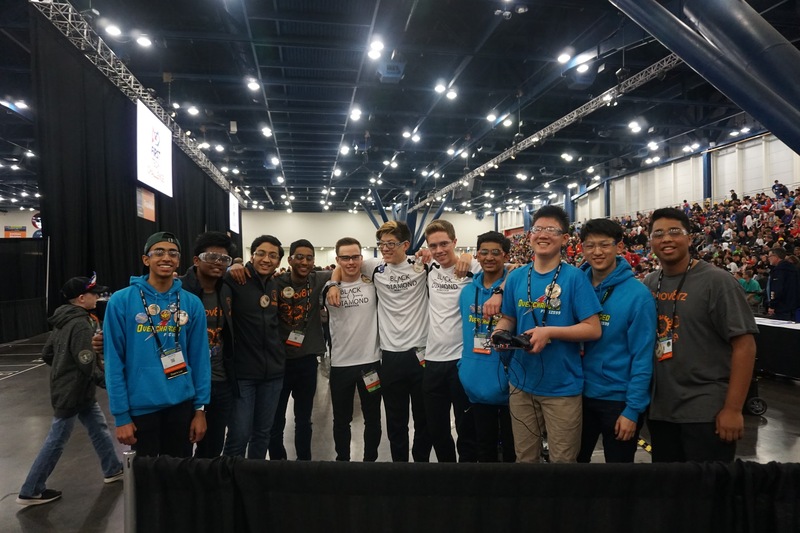 Furthermore, we made it all the way to the Houston World Championships and got awarded the Finalist Alliance Captain slot, as we led the Finalist Alliance in the Franklin Division. 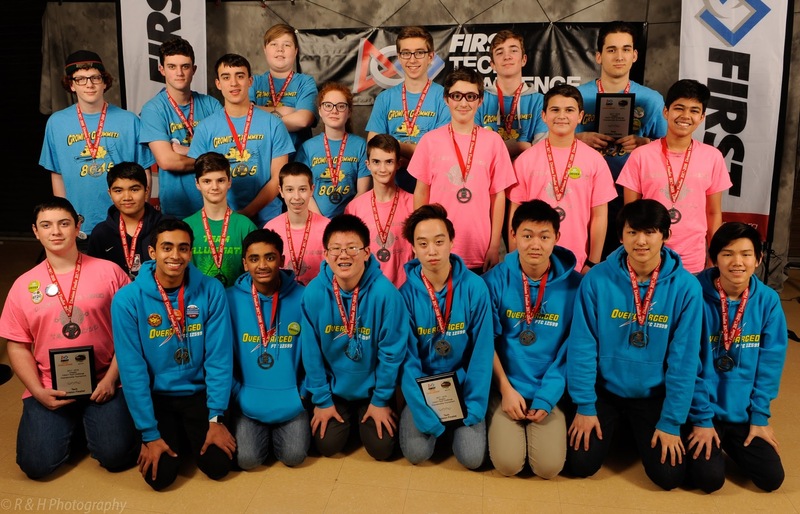 Being the 3rd seeded alliance at Houston was a great honor for us last year. Black Widow was the first robot we build. This claw bot performed reasonably well during the beginning of the season, but the rebuild certainly improved our performance significantly. El Tigre was the product of the rebuild. After spending several weeks designing, we built this robot, which was able to score a cipher and double relic, even on the further cryptobox.